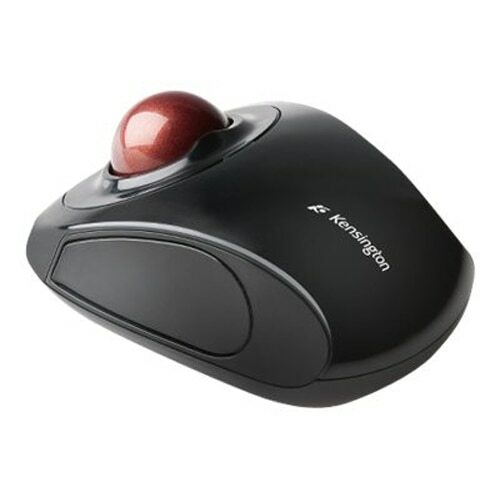 KENSINGTON - 72352 Kensington Orbit 72352 Trackball - Wireless - Radio Frequency - Graphite Ruby Red - USB - Scroll Ball K72352US KMW72352 pg.754. 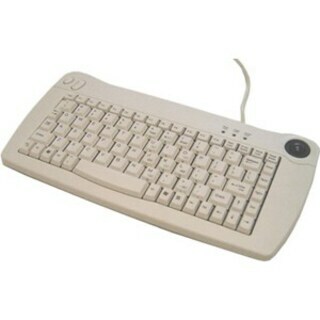 Compaq - 158649-001 COMPAQ KEYBOARD W/HOT KEYS & TRACKBALL PN: 158649-001. 164989-001. 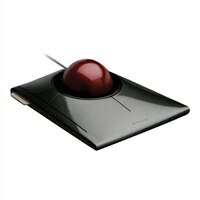 Compaq - COMPAQ RACK INTERNAL TRACKBALL KEYBOARD PN: 185152-406 SAME AS 186591-406. 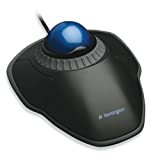 185152-001.